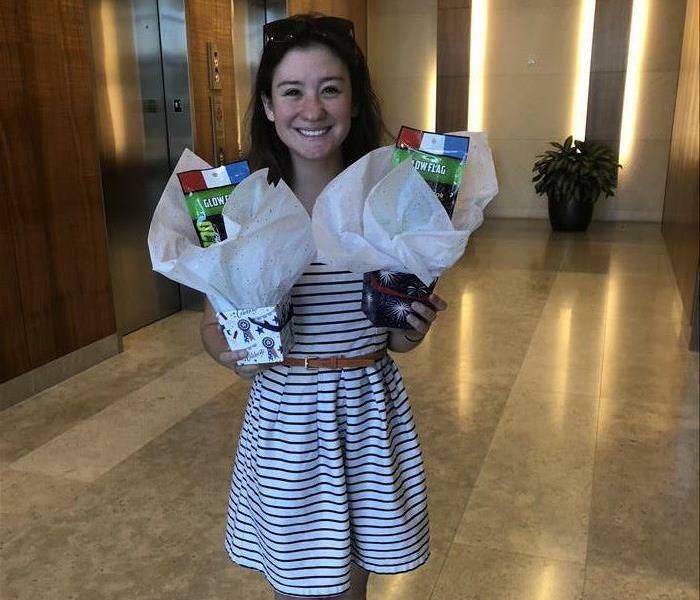 Our Business Development Rep loves handing out goodies to our centers of influence. The 4th of July goodies included glowsticks, cozies and pop rockets. 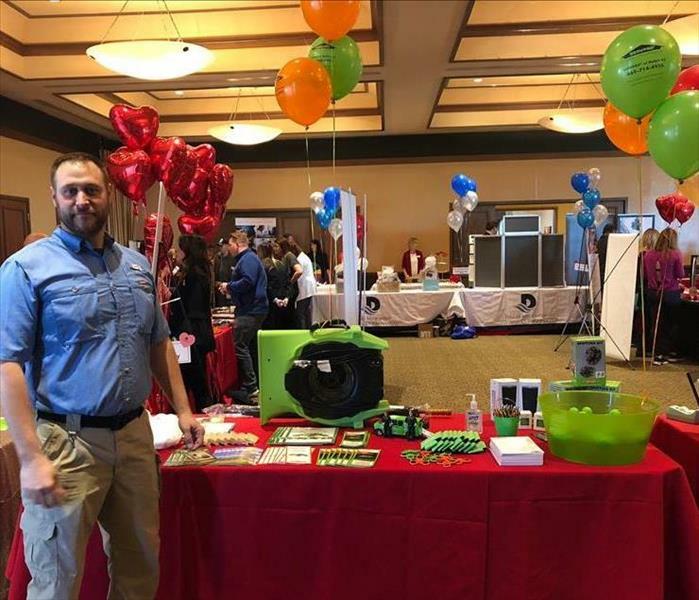 SERVPRO of McKinney had the opportunity to host a table at the McKinney Chamber of Commerce 'After Hours Networking Showcase'. It was a great time meeting other local businesses and sharing about what all SERVPRO of McKinney has to offer.